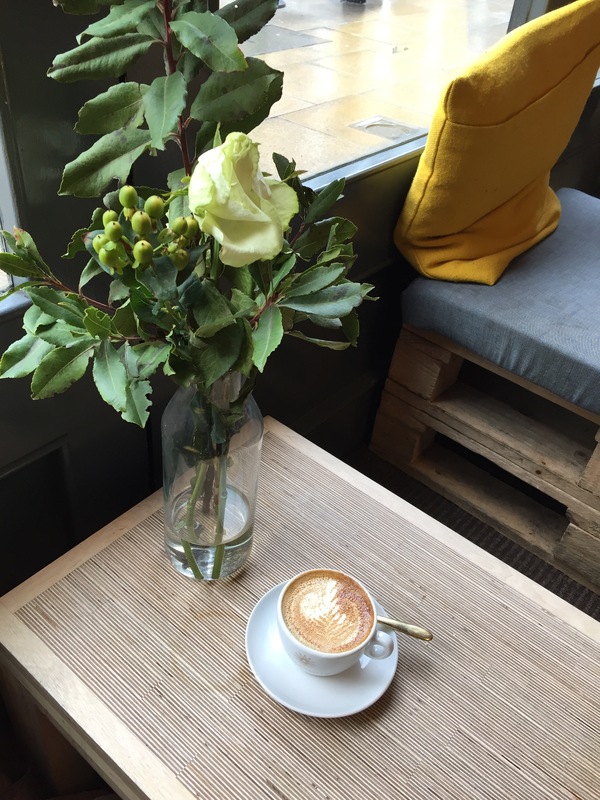 After a rather stressful morning I sat down recently to a much needed coffee in one of those lovely, trendy cafes where I’m never quite sure if I fit in because I’m not tapping away on an Apple Mac or if I’m lowering the average age by five years. It struck me there and then just how much I love coffee. I’m like actually in love with it. I drink it every day, several times a day. I go to bed looking forward to my morning cup of joe. People rave about tea but I just don’t get it. Coffee all the way. When I got pregnant I went on a mission to find the best tasting caffeine free version so that I could still partake (I didn’t get morning sickness but my word did I suffer with caffeine withdrawal when I had to go cold turkey overnight). Next Post Sure Start rocks! To me there is nothing better than a good nights sleep followed by a coffee in the morning! I love coffee, however only really in the past 8 years have i liked it! I used to be a tea only drinker and now I’ve come to the light! I also love being one of those coffee shop snobs with my laptop out hoarding a comfy spot for hours =] Thank you for linking up to #TriumphantTales, I hope to see you again next week!